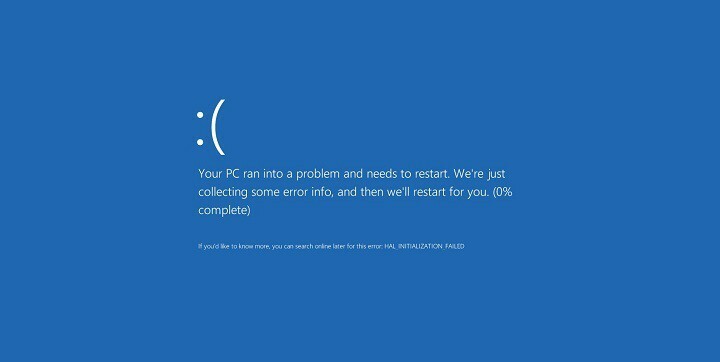 There is a wide range of BSoD errors available, and what is common for all these errors is that they crash Windows 10 and restart your computer in order to prevent damage. These types of errors can be troublesome, therefore today we’re going to show you how to fix PROCESS HAS LOCKED PAGES error. How do I fix PROCESS HAS LOCKED PAGES error? Windows 10 isn’t perfect operating system, and with certain hardware and software some issues can appear. Fortunately, Microsoft usually fixes these issues through Windows updates. These updates bring improved security as well as new features, but most importantly, these updates fix many hardware and software issues that can cause BSoD errors such as PROCESS HAS LOCKED PAGES. If you wish your computer to be error-free and stable, be sure to update Windows 10 frequently. Although Windows updates can fix many problems, it’s also important that you keep your drivers up to date. If certain driver is out of date or corrupted, Windows 10 won’t be able to use that device, and you’ll get a BSoD error. 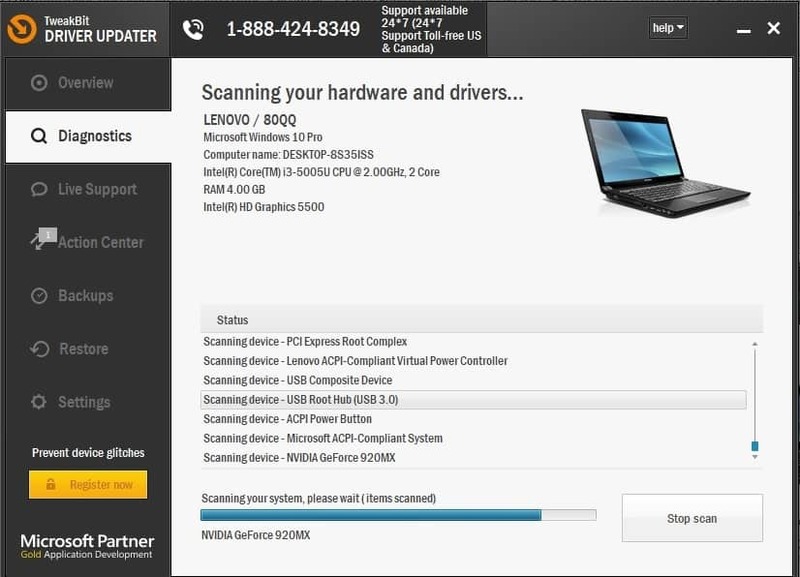 When Device Manager opens, find the driver you want to update, right click it and choose Update Driver Software. Select Search automatically for updated driver software. Windows 10 will now download and find the best driver for your device. 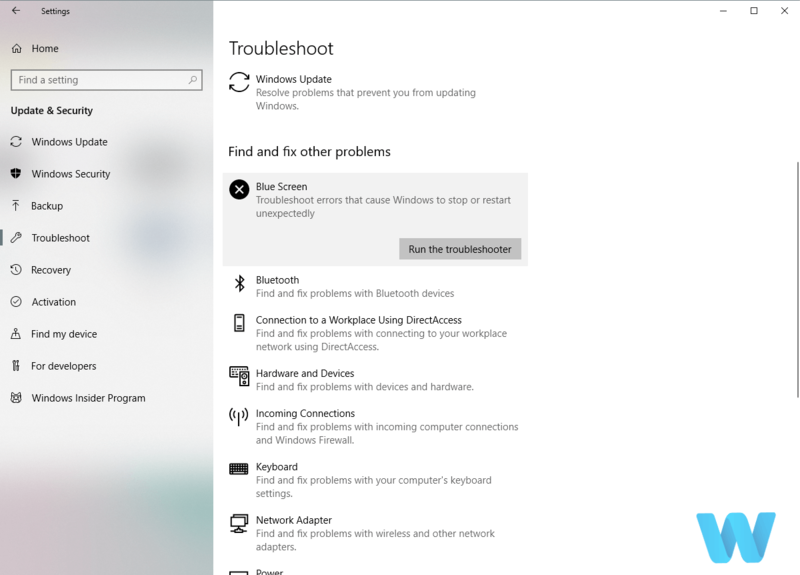 If updating your drivers didn’t get the job done, we’re going to try Windows 10’s built-in troubleshooting tool. 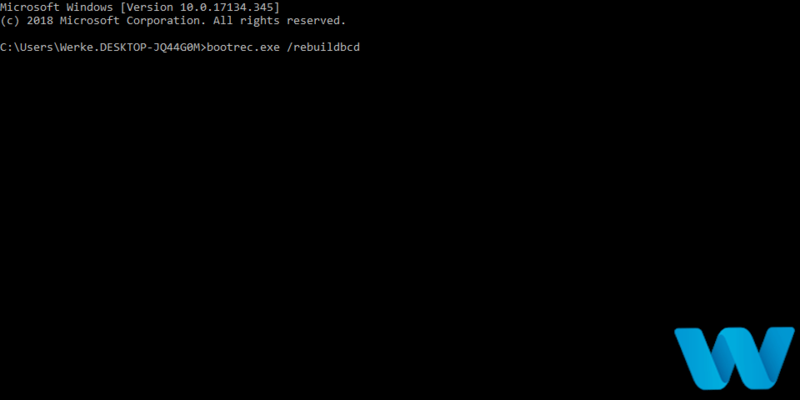 This tool can be used for resolving all sorts of problems inside the system, including the BSOD errors. 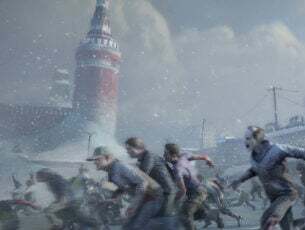 Head over to Update & Security section. Follow further instructions to complete the troubleshooting process. The next troubleshooter in line is the SFC scan. This tool checks for corrupt system files, and repairs them, if possible. So if a corrupt system file is the cause of the PROCESS HAS LOCKED PAGES error, this tool will likely resolve it. If the solution is found, it will be applied automatically. And the third troubleshooter we’re going to try here is DISM. This tool re-deploys the system image, and resolves potential issues along the way. So, it’s possible that running DISM will also resolve the PROCESS HAS LOCKED PAGES error. 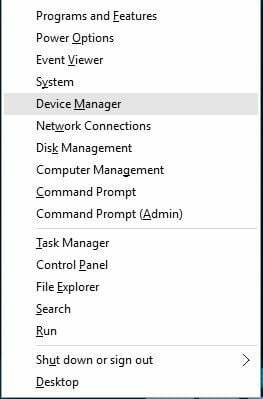 Although updating drivers from Device Manager is simple, some users claim that this method isn’t always reliable. According to them, Device Manager doesn’t always download the latest drivers, therefore it’s better to download drivers manually. In order to do that, you just have to visit your hardware manufacturer’s website and download the latest drivers for your device. 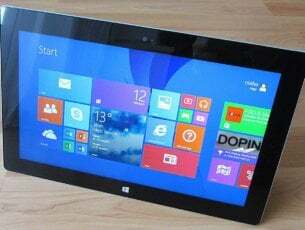 Often certain software can cause PROCESS HAS LOCKED PAGES error and in order to fix this issue, it’s advised that you find and uninstall the problematic software. According to users, the common cause for this problem can be tools such as IOBit Password Folder, so if you’re using the aforementioned tool, be sure to remove it. Users also reported that this error can be caused by USB Disk Security antivirus, so you might have to remove this tool in order to fix this problem. It’s worth mentioning that almost any third-party antivirus software can cause this problem, so be sure to completely remove any installed antivirus programs that you have. To completely remove an antivirus program, you need to use the dedicated uninstaller tool. 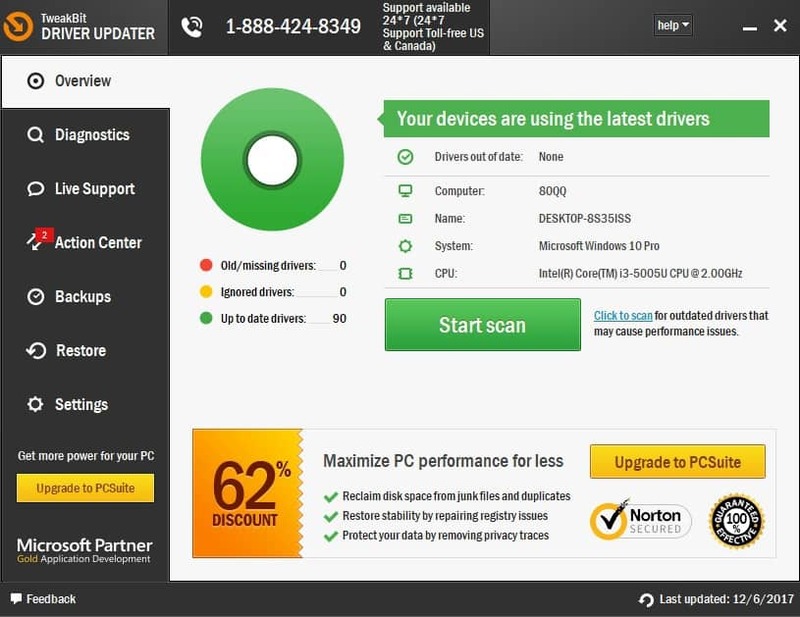 Many security companies have these tools on their website, so be sure to download one for your antivirus software. Although using the latest drivers is always recommended, sometimes the latest drivers might have certain issues that can cause BSoD errors such as PROCESS HAS LOCKED PAGES to appear. 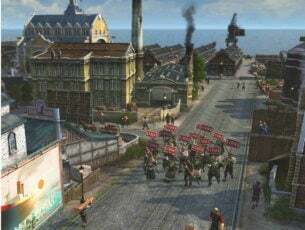 Locate the problematic driver, right click it and choose Uninstall from the menu. 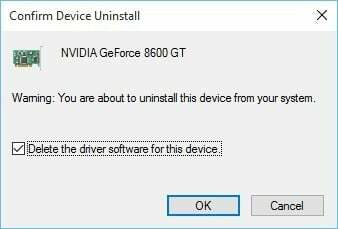 After the driver is deleted, restart your computer. 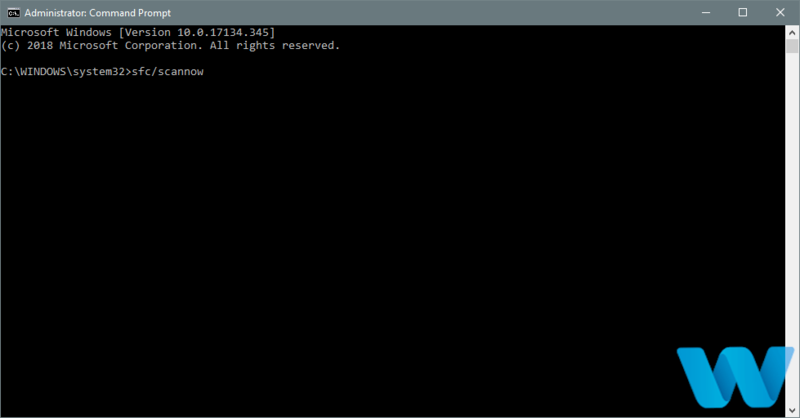 When you restart your PC, Windows 10 will automatically install the default driver. If the default driver works and the system is stable, you can continue using it. 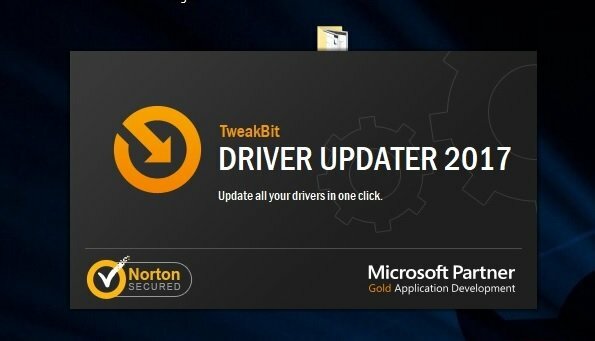 You can update the driver if you wish, but be sure not to download and install the same problematic version. Updating BIOS is always useful since it allows you to use new features and new hardware with your motherboard, but according to the users, there might be some problems after updating BIOS. According to them, the PROCESS HAS LOCKED PAGES error started appearing after the BIOS update, and the only solution was to downgrade BIOS to the older version. Downgrading BIOS is an advanced procedure that can cause permanent damage to your PC if you’re not careful, therefore use extra caution if you decide to perform it. In addition, be sure to thoroughly check your motherboard manual for detailed instructions. Go to Cubase installation directory and locate Cubase Application Data folder. Open the folder and delete all files from it. Repeat the steps for all previous versions of Cubase that you have installed. Bear in mind to perform these steps only for older versions of Cubase that you don’t plan to use anymore. If the PROCESS HAS LOCKED PAGES error is caused by software, you can fix the problem by performing Windows 10 reset. 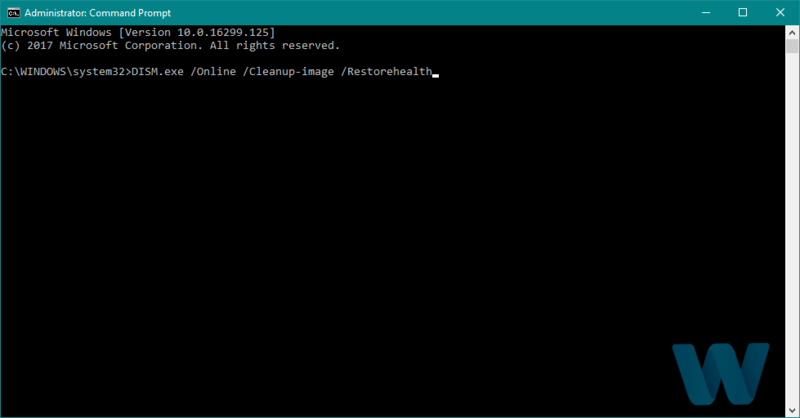 Bear in mind that you need to create a backup for your files because Windows 10 reset will delete all files and folders from your C drive. In order to perform Windows 10 reset you might also need Windows 10 installation media, so use Media Creation Tool to create a bootable USB flash drive. To reset Windows 10, do the following. Restart your computer while it boots in order to start Automatic Repair. Select Troubleshoot > Reset this PC. Follow the instructions and wait for reset to complete. If the BSoD error appears even after Windows 10 reset, it means that the error is caused by a faulty or incompatible hardware, so be sure to check your hardware and replace any faulty hardware components. We strongly recommend you to download this tool (100% safe and tested by us) to fix various PC problems, such as hardware failure, but also file loss and malware. PROCESS HAS LOCKED PAGES BSoD error can be a major hinderance, but we hope that you managed to solve it by using one of our solutions.